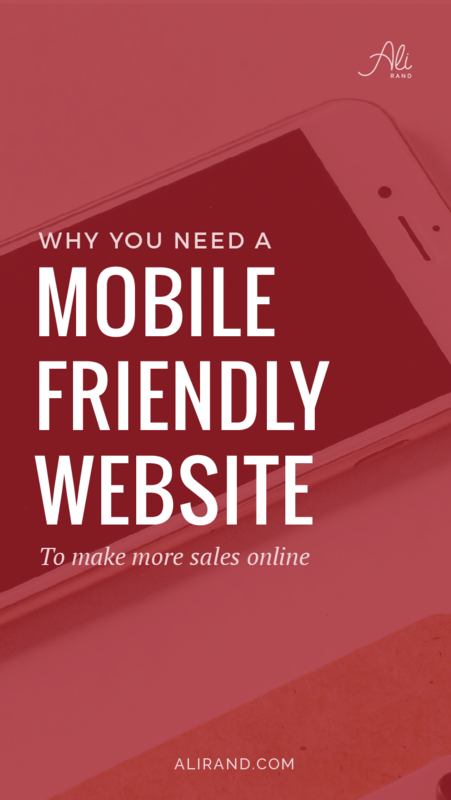 Have you been dragging your feet about creating a mobile-friendly website for your business? Sorry to be so blunt. But you can’t afford to ignore mobile devices anymore. They’re not going away people. In fact, 1.2 billion people worldwide access the Internet from a mobile device. That’s BILLION with a “B”! 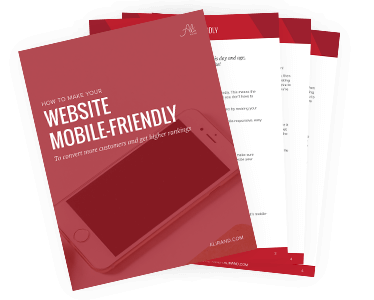 Get a website mobile-friendly with this FREE guide! “But I only do business in the United States,” you say. So what? You think people here in America aren’t using their smartphones to go online? Get real. More than 3/4 of Americans own a smartphone today. And according to the Pew Research Center, just over one-in-ten American adults are “smartphone-only” internet users. Here’s why it’s so important that people can VIEW your company’s website on a mobile device. It’s what your prospects use to search for products and services. 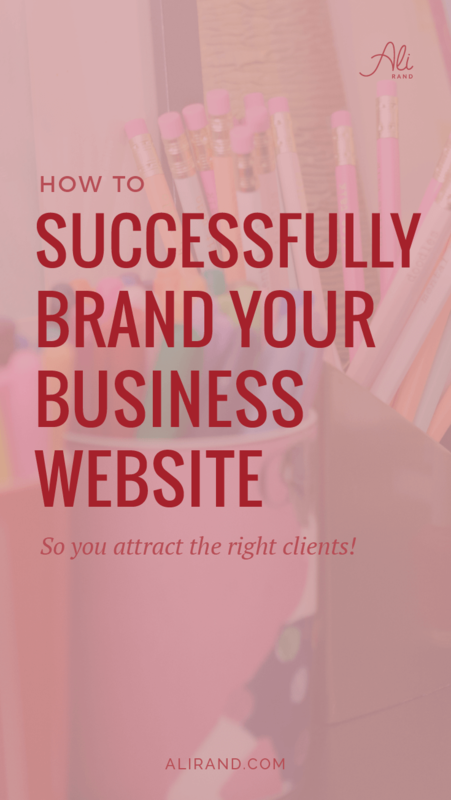 And if they search on their phones and tablets and can’t find your website, or they can’t read the content on your site without pinching and stretching, you better believe they are going to leave your site and take their business to one of your competitors. That’s more sales for them. Less income for you. And if usability isn’t enough to convince you, maybe this fact will: Google rewards websites that ARE mobile-friendly by having them show up higher in the search engine rankings. Need more convincing? Check out the infographic below from Harris Myers , which details 7 reasons why your site needs to be mobile friendly today… not tomorrow… today! Now you know why it’s necessary to have a mobile responsive website if you want your business to rank higher and make more sales! If you need a website makeover, look into my website packages. I make sure your site is mobile friendly and passes Google’s Mobile Friendly Test . Got a second? Let me know if your website is mobile responsive or if you have any issues making it so! 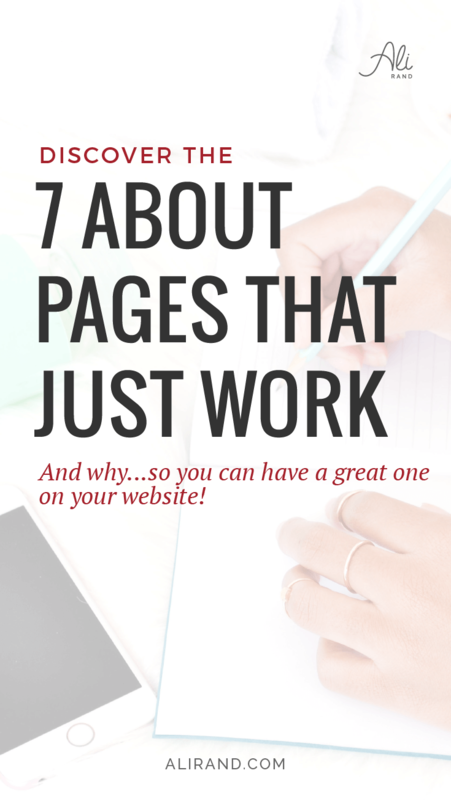 And if you’ve found this post helpful, please share it with your friends so they can also improve their business! Great article! Yes, a responsive mobile friendly website has a lot of advantages. It loads faster, easy to view, everything fit on your screen etc. You are right, Google also uses mobile friendly UI as a ranking method. Thanks Suanlian! Exactly the points and why it’s so crucial! Thanks for commenting. Over 50% of web traffic today is coming from mobile devices. Or that’s what I hear. And I think that’s only going to increase! Great article Gloria!